It is located at the naval or belly-button, the center of our gravity. It is associated with a golden yellow and fire. The SOLAR PLEXUS Chakra is like a burning furnace. The MANIPURA has 10 Petals for the 10 nerve endings that are a source of energy for the SOLAR PLEXUS. The petals are blue like the base of any flame. The inverted triangle within the circle represents the transformative power of this fiery energy center. This SOLAR PLEXUS holds the body’s energy and willpower, determination, and ego. It is considered to be the center of our Shakti (our divine female energy) and the only chakra that radiates prana up and down. The animal associated with MANIPURA is the ram. This proud animal charges with head down blocking their awareness and concern for the consequences of their actions. They’re only preoccupied by their pursuits. In the MANIPURA Chakra we pick right up from where we left off in SWADHISTHANA, accepting our dualistic nature: the sorting through our good and bad, BUT now we have the unique opportunity to free ourselves once and for all from undesirable qualities and habits through our will. MANIPURA gives the power to create and to destroy. Some examples of the subconscious behaviors interrupting harmony: Why we talk too much, say too little, blame others, cower, manipulate, deceive, demand and/or carelessly disregard and disrespect the energy of others. The only caveat to activating the transformative fire of the SOLAR PLEXUS is that, it does not discriminate. She burns all. Doing away with your neediness may increase the direct nature of your speech and language and consequently give you ample opportunity to spend time alone. Do you wish to continue? Transformational energy calls on the best you to participate in the change. A person with a balanced SOLAR PLEXUS Chakra is as self-reliant as they are self-confident. They understand what they need, and what their life needs from them. Being obsessed with minute details, seeing life through a filter of plus and minuses while losing sight of the whole picture. The SOLAR PLEXUS Chakra is closely tied to digestive health and the metabolism. Literally the breaking down of one thing and turning it into another. Complications with MANIPURA can have physical manifestations as well. MANIPURA’s seed sound is RAM. The lips should press towards each other into the center of the face and tongue against the palate as you let the vibration of the ‘R’ warm the muscles of the face and throat. Concentrate visually as well as pranically on the naval. As you breathe in, imagine a golden flame ready to dissolve any complications that are resting here to come between you and your highest self-esteem. 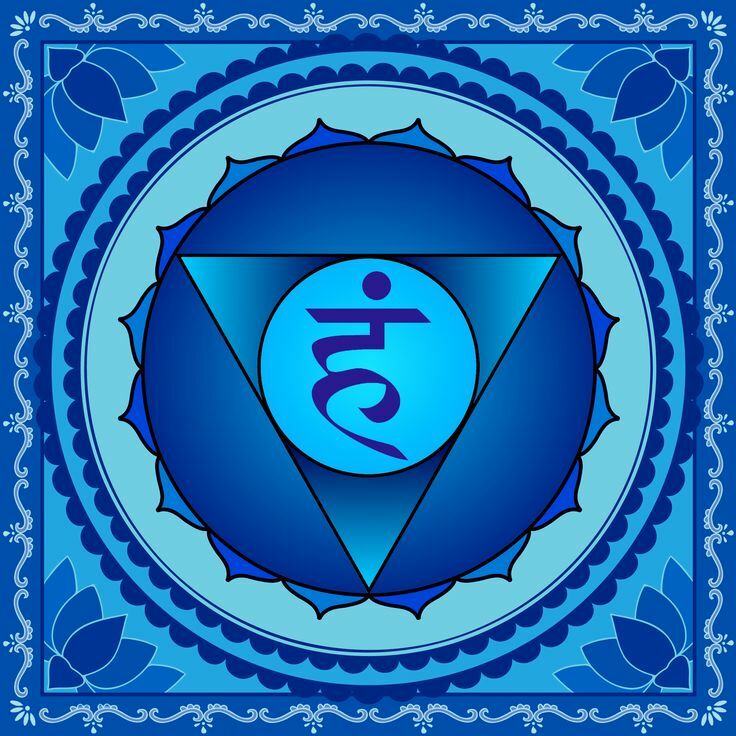 Meditation in this Chakra is restorative and helps you pursue your goals selflessly. Your personal power should not come from a place of egotism. Understanding and connecting to this power will bring you closer to others in a stable and clear manner, so that you can remain true to yourself with the awareness of your actions. Yellow: Wear it. Eat it. Look and hold yellow objects, gemstones, and flowers. If your SOLAR PLEXUS Chakra is balanced you hold your personal power evenly with the power of everything around you. When the Solar Plexus chakra is balanced, you may experience pristine metabolism, but not just the breaking down of food, but all that we process (take in) in a day and using that energy to fortify and enhance (give back) our life. When you can balance direct communication with the world without being rude or condescending, you have harmonized the energy flow of your SOLAR PLEXUS. Lucky encounters : As if you are creating your reality.